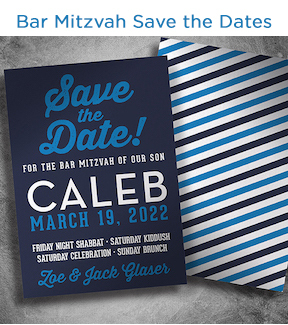 EventPrints offers designer crafted save the date cards unlike anything you've seen. Free return address printing and layout included! 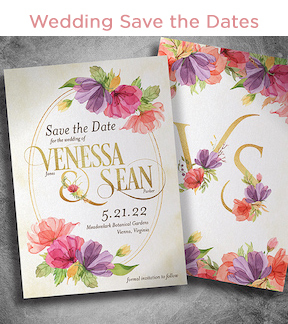 Browse our invitations and select the design you'd like to use for your Save the Date cards. 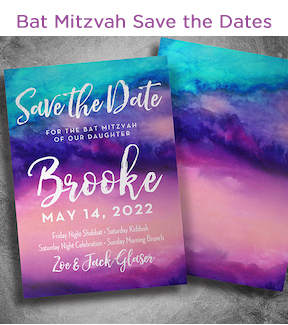 We'll use it to create a custom save the date card customized for you. Our designers will email you a custom proof based on your design in about 3 business days.